David C. Krock has over 34 years of experience as a lawyer, CPA (non-practicing), trust officer and tax advisor. 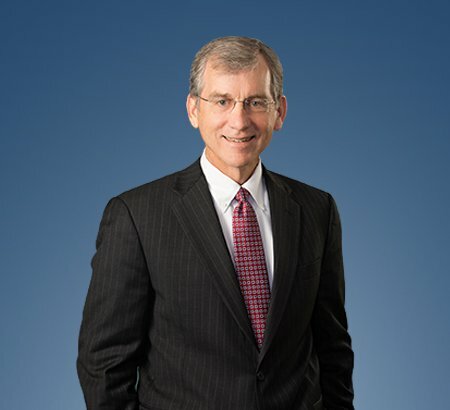 His law practice is concentrated primarily in the areas of estate planning, business succession planning, charitable planned giving, probate, tax and providing general counsel to small and medium size businesses. Mr. Krock is a member of Eastman & Smith. Mr. Krock graduated from the University of Toledo College of Law in 1982 where he was a member of the law review. He is an Ohio Certified Public Accountant (non-practicing) and was formerly a tax senior at Arthur Young & Co. Since 2002 he has been included in the publication the Best Lawyers in America®.